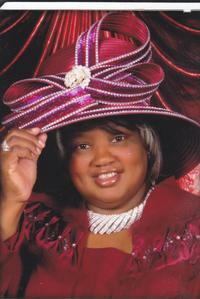 Our usher board is under the direction and leadership of our First Lady, Sis. Mary Hunter. The usher board welcomes each member and guests to our church. They are also responsible for maintaining order in the church so that each person may worship and praise God without distractions. Sis. Hunter is also the director of the Junior Usher Board. These youth are in training to become an Adult Usher when they are older. They render their services on the fourth Sunday of each month. When you enter the doors of Tabernacle, you will see our ushers greeting you with their warm smiles.